Promocalypse Tickets on sale now! 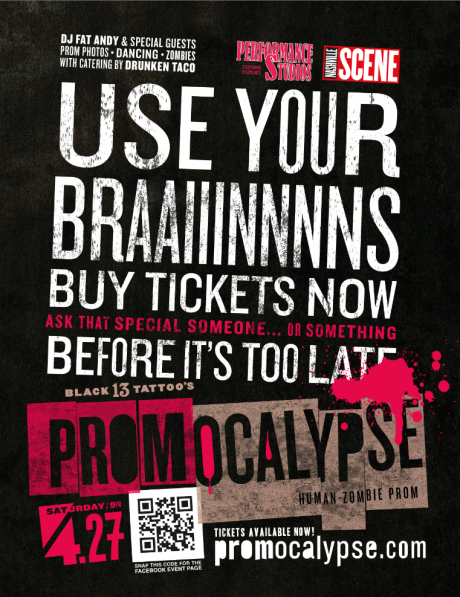 Promocalypse tickets and ticket/print options now available online and at Black 13 Tattoo Parlor. Visit our store for all the info along with great deals on the new Promocalypse shirts! Visit the store!